Well, it’s better than Noddy, the name chosen by his Lotus mechanics owing to the ease with which he was able to take a nap at any time, even just before a race. 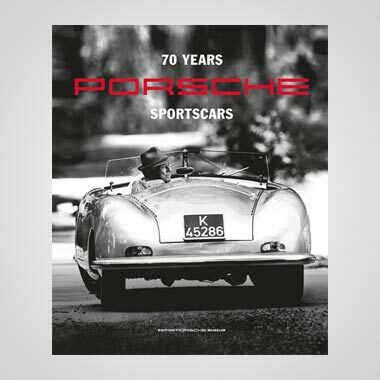 What Jackie Oliver has so far failed to mention is that he won the Can-Am championship, won Le Mans, and won long distance sports car races at Sebring, Daytona, Spa-Francorchamps and Monza. He still holds the fastest-ever lap of the Sarthe. And then there’s the grand prix team he created which became a university for some exceptional young designers and the odd talented driver on the way up. 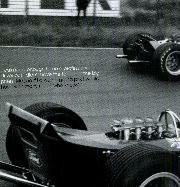 This is the man who led grands prix for both Lotus and BRM, but it was always mechanical reliability that let him down. 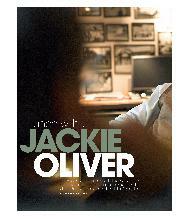 Jackie Oliver is a motor racing enigma, despite the facts in the history books. The cynics say he was, at least latterly, in it for the money. 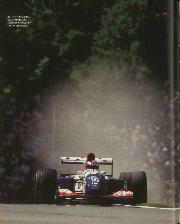 Some say he was one of the best, just unlucky and in the wrong car at the wrong time. Certainly, he’s a man of many parts and yes, he did make a great deal of money. He started racing as a teenager supported, as so many are today, by his father. 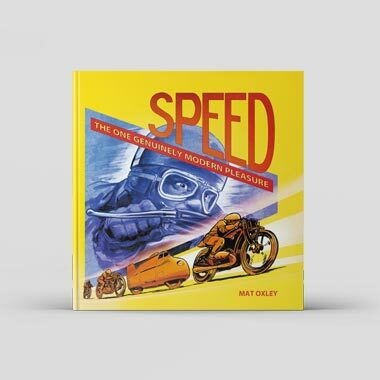 But his earliest experiences of speed came, not from karting, but from ‘borrowing’ his father’s road cars. Oliver senior sorted this out by supplying his son with a Marcos with which to go racing. He did crash that, comprehensively at Snetterton, and found himself sitting on the track among the bits. 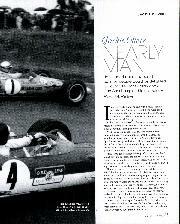 The next step was a Formula 3 Brabham and he was immediately quick, impressing the Lotus team. “My Dad had bought an Elan so knew Chapman and I was asked to test at Silverstone where I was faster than Piers Courage and Roy Pike. Next thing I had a seat in the Charles Lucas F3 team, but at the first race I tightened up, couldn’t repeat the pace. It wasn’t, of course. Oliver went on to complete the season, leading the British Grand Prix at Brands until the transmission let go and finishing on the podium in Mexico with the Lotus 49. 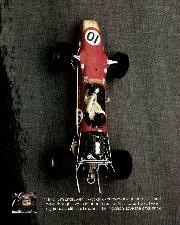 He was then replaced by Jochen Rindt, but there was a silver lining, because 1969 was to be one of his best years. 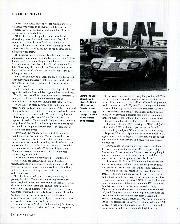 Oliver signed with BRM for 1969 alongside John Surtees, and Ford took him on to drive the GT40. 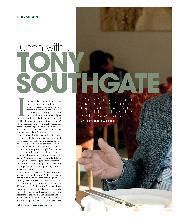 “I never got on with Surtees; he always wanted everything for himself. There was no delegation, and that was a lesson learned for the future. It was much better in 1970 with Pedro Rodriguez and we had a new car, the P153, from Tony Southgate who later came back into my life at Shadow and then with Arrows.” Internal politics and unreliable machinery at BRM dogged those two years while a horrible fiery crash in Spain didn’t improve matters; the ‘untouchable’ coming out unscathed. Oliver joined Shadow in 1972 and won the Can-Am title for the team two years later. “McLaren had gone by then; the opposition was weaker,” he says, that smile returning. 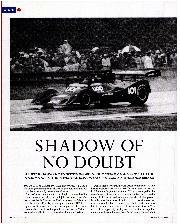 “I was living in America, racing in America, I knew the tracks.” This period at Shadow was to lead to the biggest and boldest move he was ever to take outside the cockpit of a racing car. Towards the end of 1977 he knew Shadow was going nowhere unless it built the cars in the UK, but owner Don Nichols didn’t see it that way, preferring sunny California to somewhere along the M4 corridor. So Oliver left, took Tony Southgate with him, roped in Alan Rees and Dave Wass and found some money from Italian banker Franco Ambrosio, while German beer Warsteiner came with driver Rolf Stommelen. So Arrows was launched into a 1978 F1 season that brought immediate speed on the track and lots of expense and aggravation in the High Court. This is the middle of the season. The first Arrows had been quick right out of the box, Riccardo Patrese leading the team’s second ever race at Kyalami before an engine failure and then finishing second in Sweden. A promising start which the new A2 reinforced, Arrows beating Shadow by five points in the Constructors table at the end of the year. In the late 1980s a bright young thing from the drawing office at Ford-backed Beatrice joined the team. 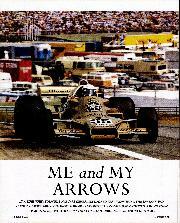 Strangely, though, Arrows was never to win a race in all its 255 starts. The little team was often nearly there, but never on the top step. Money was a perennial problem despite the Japanese corporation Footwork relieving some of the pain in 1991. But Arrows was becoming a university, the roll call of drivers including Villeneuve, Jones, Berger, Cheever, and Warwick – who scored the most points of them all, coming joint fourth in the 1988 championship. And designers came, Alan Jenkins following Brawn to Milton Keynes. Oliver called it a day in 1999, accepting an offer for the team which made him rich. “When Lady Luck comes along you take her hand,” he says. “It may be some time before she comes round again.” And Oliver’s life today would seem to support such a homily, his toast dropping butter-side-up once again. 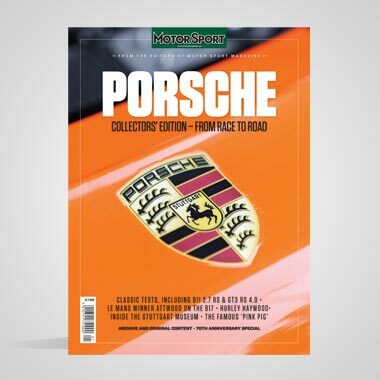 Jackie Oliver still goes racing, sifting the best invitations, to Goodwood or a weekend at Spa, the maroon helmet packed alongside the golf clubs. There’s a Ford GT in the garage, a reminder of the wins with the GT40. “Edsel Ford said I must have one, you know, with my Le Mans win and all that. Then he sent me the invoice.” You win some, you lose some. But then Jackie Oliver knows all about that.